The high class cosmetological facilities used in our salon guarantee immediate aesthetic results without using invasive surgical methods. The achievements of modern technology allow us to deliver beauty to our clients without costly and complicated operations. DermaPen is a treatment by Revisage, which specialises in powerful rejuvenating and anti-ageing therapies. This revolutionary product has changed the quality of Mesotherapy. 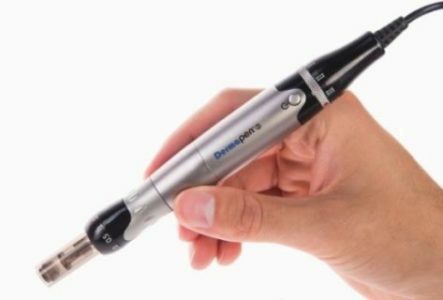 The automatic micro-puncture of the skin used in DermaPen enhances the effectiveness of treatments whilst increasing the permeation of active substances into the skin. Due to the patented technology of pulsating micro-needles, the procedure can be completed in a very short time. This provides the patient with great comfort and satisfying results, without unwanted side-effects. The micro-damage created on the skin stimulates the natural properties of the body to self-heal, reconstruct and remodel tissue. This process induces the growth of collagen and elastin, which, in turn, increases the skin’s density. DermaPen can also be used for treating scars and stretch marks. 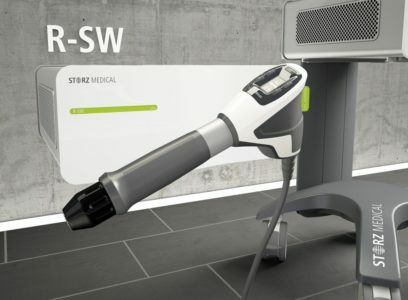 Storz Medical Duolith SD1 is an effective treatment technique. It combines several modules to achieve the best effects in countering the symptoms of ageing, cellulite and fat tissue. Depending on the selected tip, we can alleviate swelling caused by water retention. Duolith SD1 can also be used to treat the unevenness that results from liposuction. This acoustic wave-based system is employed world-wide in rehabilitation, physiotherapy and orthopaedics. 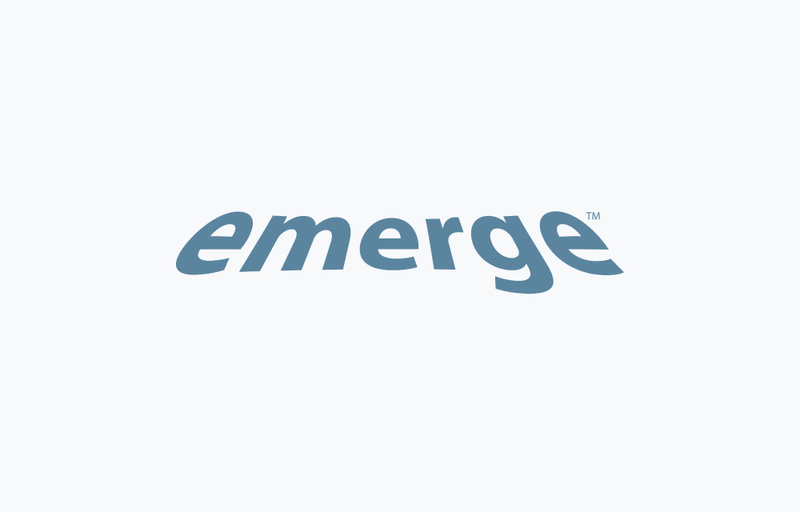 Emerge fractional laser is a technique developed by the American company Palomar. It is dedicated to the removal of blemishes on the surface of the skin with the use of an adjusted laser beam. The procedure is especially recommended for those who have a problem with minor wrinkles. It is ideal for clients who want to remove wrinkles around the eyes; so-called “crow’s feet” and is also suitable for skin discolouration and the reduction of scars and stretch marks. The procedure is short and has immediate effects. Depending on the condition of the skin, one session is sometimes all that is required. Occasionally, 3-6 treatments are necessary to obtain the best results. 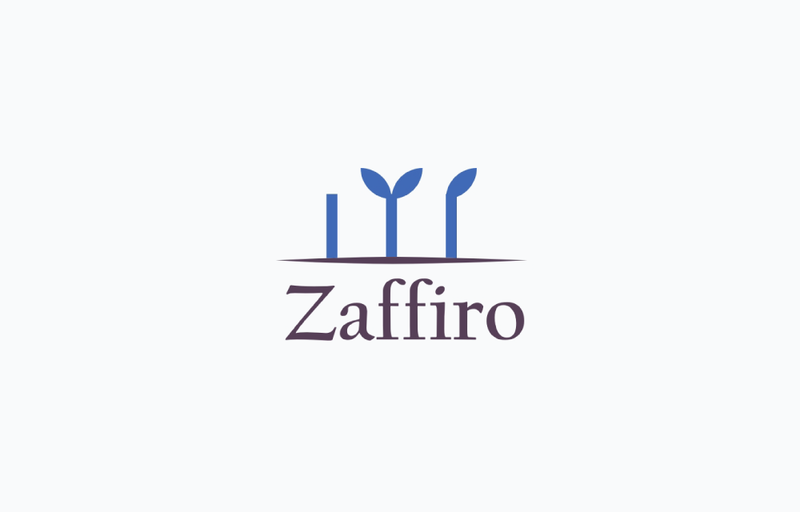 Zaffiro is a technique developed by the Italian company Estelougue. It is a completely painless, universal procedure for improving skin density, flexibility and tautness. By emitting infrared radiation of a particular wave length, it gradually and evenly heats up the main layers of the dermis, which in turn increases its density and tones the skin. One great advantage of Zaffiro is that it is effective on all parts of the body that require toning. It is great for improving the face shape; it lifts sagging cheeks and evens out wrinkles. It is also good for the limp and stretched skin on the stomach after pregnancy. It liquidates the loose skin on the inner side of the shoulders and thighs and models the knee area. The procedure has no side effects and doesn’t take long so lunch-break treatments are possible. 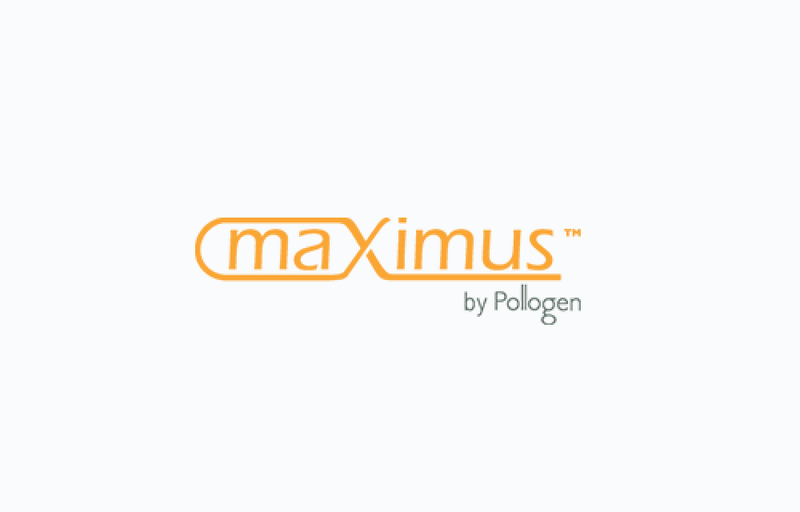 Maximus is a versatile facility, which combines several technologies. It acts on three levels which stimulate the dermis, hypodermis and the muscles. TriLipo RF causes the contraction of collagen fibres which give an immediate toning effect. TriLipo DMA causes the muscles to “exercise” and speeds up the reduction of fat. At the same time, TriFractional RF causes effective reduction of scars and stretch marks. The results include a visibly modelled silhouette, firm and toned skin, as well as the reduction of wrinkles. To enjoy a long lasting effect 4-6 sessions at one week intervals are recommended.